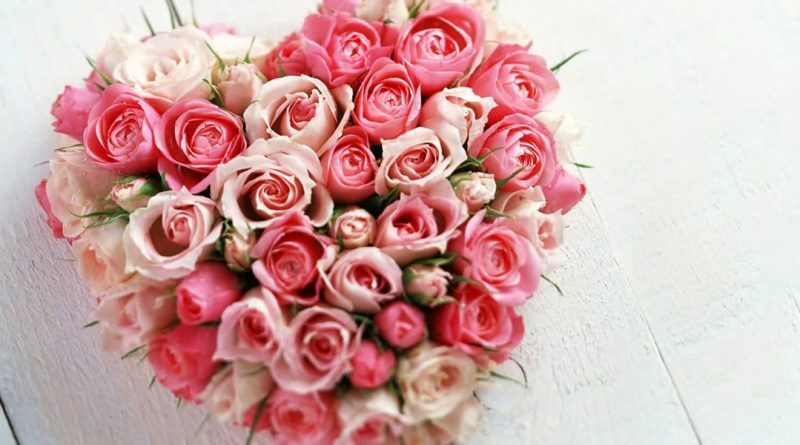 Valentine’s Day is the celebration of love. It always feels good to receive flowers and chocolates but a fragrance is an ideal gift. A fragrance is like a moment, a precious memory of the past which brings back so many emotions. So here is couple of suggestions to discover and celebrate this great occasion to say I LOVE YOU! 1. 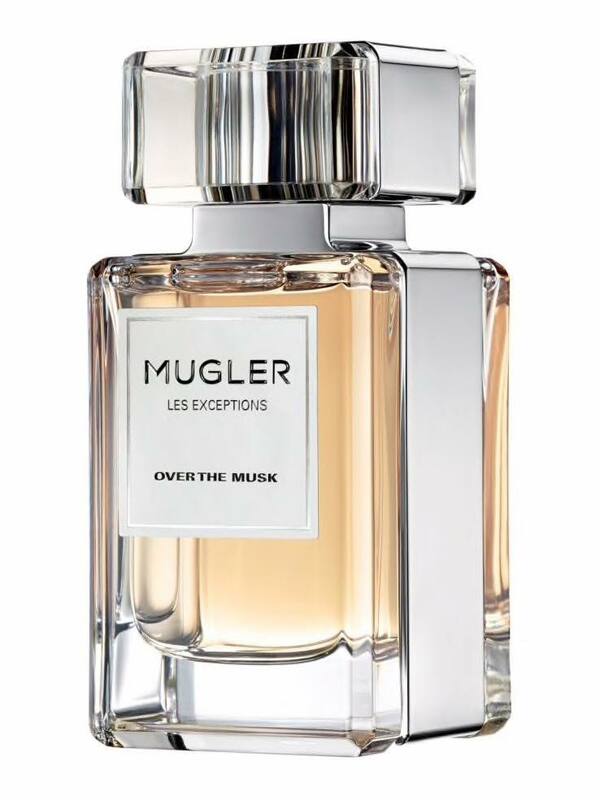 At the top of our list is Over the Musk from the Les Exceptions collection by Mugler, the most sensual fragrance.The fresh floral, petal-like facet of Ambrette is paired with edgy Black Pepper and vibrant woody notes, offering a scent as surprising as it is a lluring. Sensual. Unpredictable. Enchanting. 2. Our second place goes to GALOP d’HERMÈS by the prestigious House of Hermès. 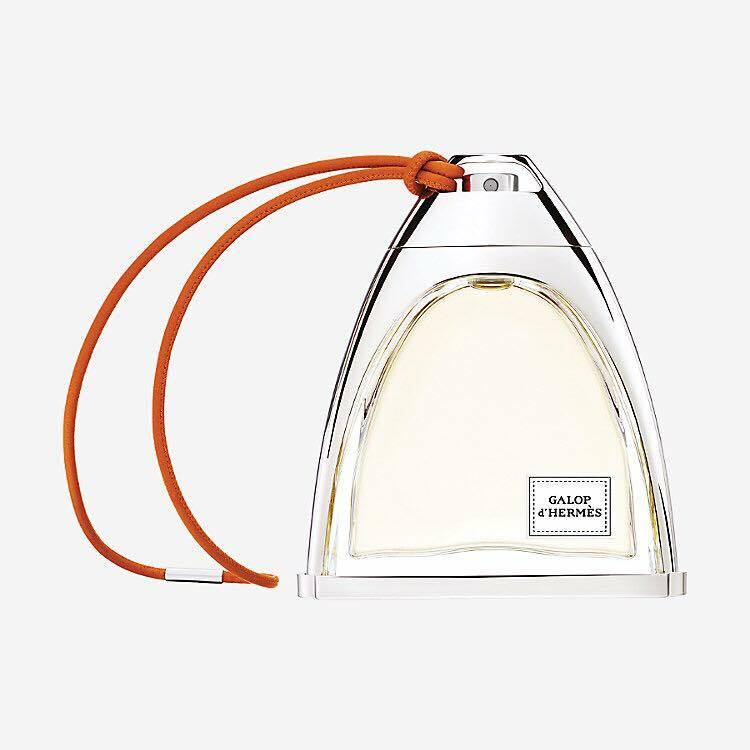 Created by Christine Nagel this authentic and refined perfume is composed of notes of leather, saffron, rose and quince. 3. 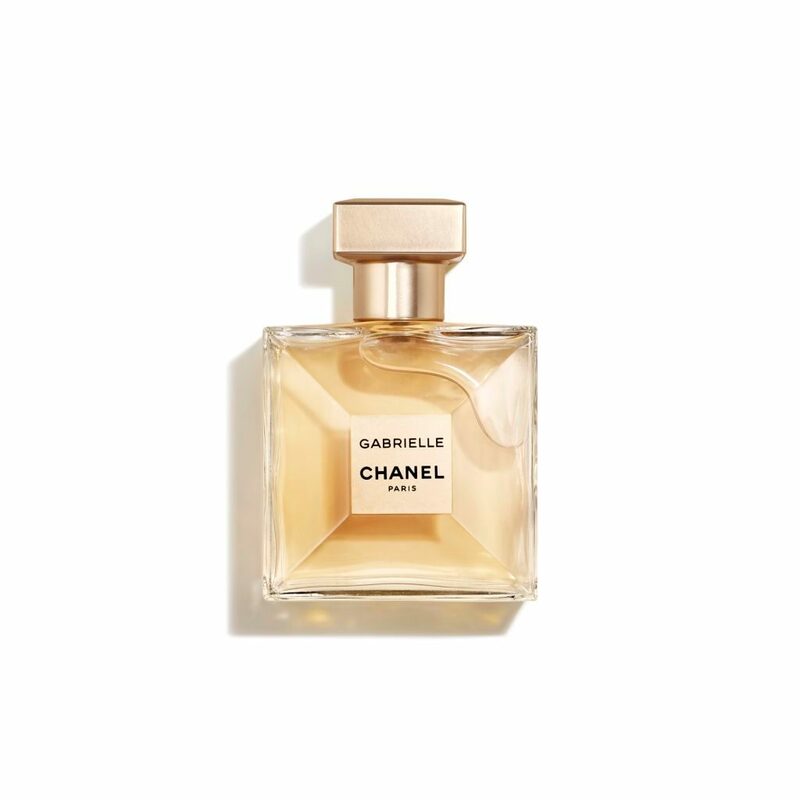 If you are a Chanel fragrances lover, then we suggest you to try Gabrielle Eau de Parfum, the creation of Chanel’s exclusive perfumer Olivier Polge. It consists of mandarin, grapefruit, blackcurrant, tuberose, ylang-ylang, jasmine, orange blossom and musk. 4. Here is a lovely suggestion for men Wanted by Azzaro. 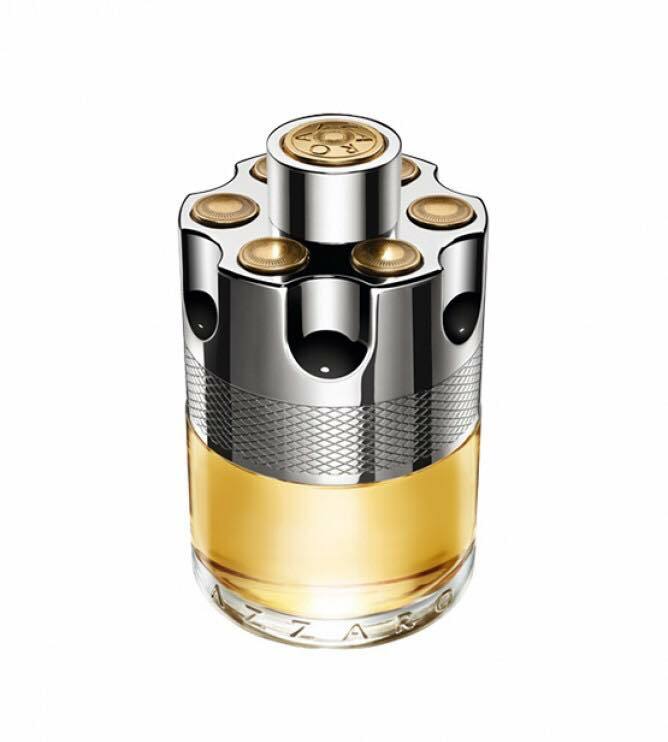 The olfactory composition of Wanted is naturally fresh, masculine and provocative. You will find in the top note the lemon, heart note cardamom, Haitian Vetiver base note. 5. We also love VALENTINO UOMO. With fresh top notes of bergamot, middle notes of and a base of cedar and leather, VALENTINO UOMO brings together a melody of ingredients that work together to create a rich and memorable scent.